Well, that’s it folks. 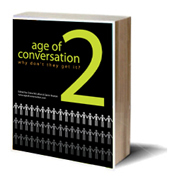 All the writers (well almost depending on their time zone) have sent their chapter to Gavin Heaton, co-publisher –together with Drew McLellan- of the already famous e-book: “The Age of Conversation”. Now, for those of you who don’t know what this is about, you can track the genesis of this project here. 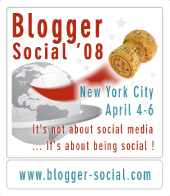 The idea : 100 bloggers writing each 1 chapter of the book – 400 words limit. The fantastic thing about this project is probably that for once, the participating bloggers had to co-create in parallel, within the same timing. And when I see the list of names involved (see here under), I just can’t wait to read the visions regrouped in this book. Of course at this stage, quite a few questions may tickle your mind... Although the topics were to be given in advance to avoid treating twice the same subject, from a very personal point of view, here is my take on it. There were no instructions over the content of the chapters –“where you take it is up to you...”, said Drew in his original post- but I’m sure there will be overlap between chapters, ideas, visions and stories. At this stage (before the book is published - BSP), I have the strong impression that it will be like a flow of ideas that are all inter-connected in a way. Not only by the generic title of the e-book. But by the “Shared Consciousness” of all the writers, that this is the “Dawn” of a new social communication era. The title of my chapter is : “The Dawn of Shared Consciousness” and it floats around evolution and revolution. Time to write the sentence you’ve already seen on a few blogs now : “To know more about it, you’ll have to buy and read the e-book”. Thrilling, isn’t it? Let’s not forget that the e-book is dedicated to the memory of Sandra J. Kerley and that all proceeds from the sale will benefit Variety, the Children's Charity which helps and serves children across the entire globe. Luc can't wait to read your chapter. I agree it's going to be very interesting to see our takes on similar subjects. I'm gradually getting around to visiting the blogs of all the contributors -- and my "travels" are building my anticipation to see the final product and how my chapter will fit in. 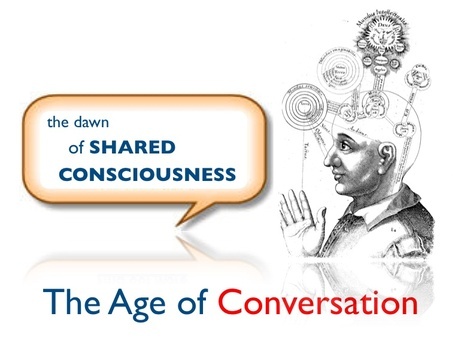 I look forward to reading "The Dawn of Shared Consciousness." 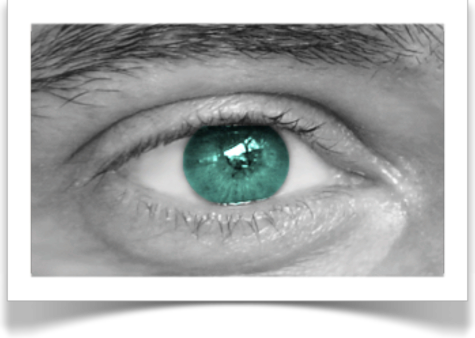 Luc, thanks for keeping the buzz going about the ebook. It will be interesting to see how the chapters fit together; I already have some ideas of where there may be some synergies from the posts I have read today. Looking forward to seeing the finished product and how it flows! What I've found is that it has added to the excitement of seeing the finished product which, no doubt, will reflect a Shared Consciousness. This chapter and title really speak to me. I bet you that the first 100 purchasers of the eBook will be all of us. And that is the true spirit of this collaboration. If we were to talk about "post-test" I'd go for "qualitative" on this book. Thank you! And you're right... many great blog to discover. I'm looking forward to reading your chapters as well. Thank you for your comment. There will definitely be lots of synergies and anticipating that makes the idea of reading this e-book even more exciting. 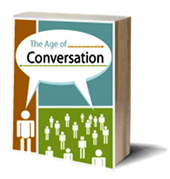 Thank you for keeping The Age of Conversation in front of your readers. good day my favourite alien. Done any long boarding recently? While there are many similar topics, it is fascinating to see how micro focused the chapters can be ... it is going to be a fanstastic collaborative publication! Thanks for being part of it, Luc.